Summary of the project: I was lucky enough to work in the tech hub of Recife and help the educational company Joy Street think about how they can stay one step ahead of the game if they want to be market leaders. 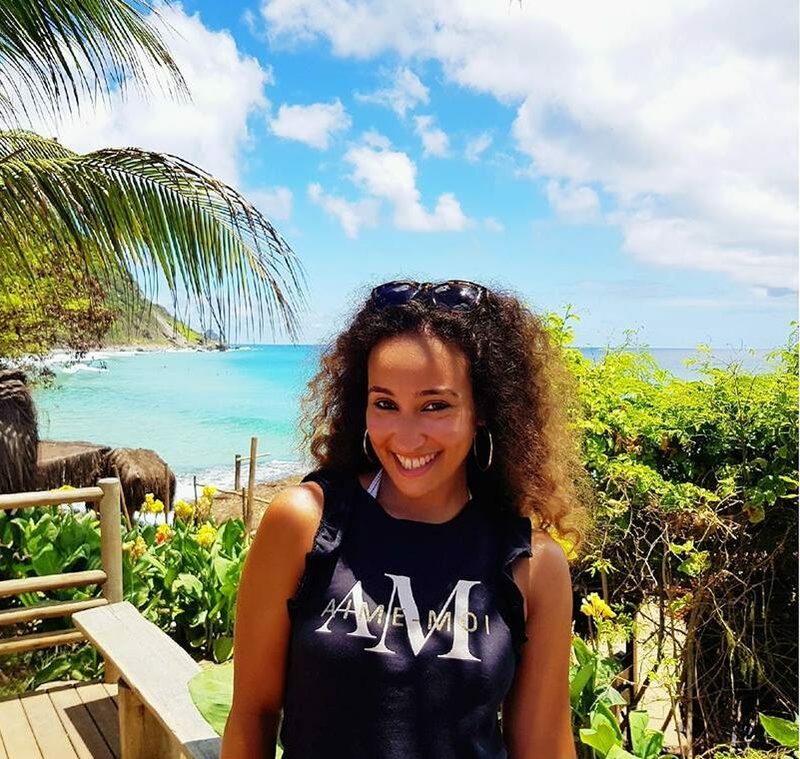 Amira has been working at Octopus Investments for the last 6 years in various roles, but for the last 2 and half years she has taken over as a Learning and Development Trainer. She is responsible for the training of their internal staff, for both technical and soft skills training such as feedback, presentation and communication skills. Her driving force is to be the best version of herself by helping others reach their potential. Octopus has also provided her with numerous opportunities to get immersed in their culture, including volunteering with a UK based charity, Grit (previously known as Youth at Risk) for the last 2 and a half years. More recently, she has led their socio-economic diversity group on a project which enabled 40 bright young people from low-income backgrounds to obtain project based work experience over the summer of 2017. She feels extremely lucky to live and work in an environment where anything is possible and wants to make the most of this. Before life at Octopus she wanted to specialize as a Family Lawyer to fight for people without a voice, but more so young people. And although she qualified in 2012 (on paper) she has yet to practice! When not working, she loves to travel, with recent trips to the Azores to learn the art of surfing, and trekking along the ABC trail in Nepal last year. She is an avid runner and fitness enthusiast, often attending her brother’s classes, who is an athlete and personal trainer himself. Music and food are also a huge part of her life and she can’t think of anything better than dancing to let her hair down or finding a new hot spot for dinner! Amira spent a month in Recife working with Joy Street in February 2018. She helped them explore new business strategies and clients, supporting the organization’s sustainability and innovation, especially in regard to the company’s recently launched product APTA. Check out her case study here.